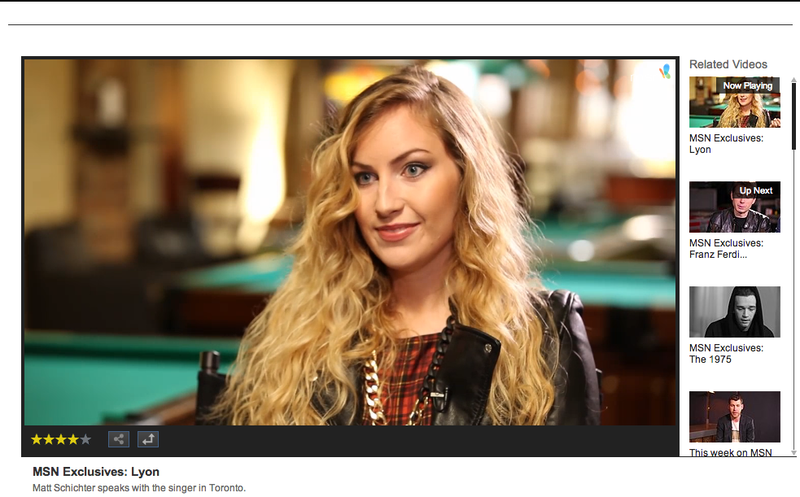 Spoke with Matt Schichter from MSN Exclusives before my show at Rivoli. See the full interview HERE. Very surreal watching yourself be interviewed. Some great questions from Matt though! All of them. Let me know what you think!